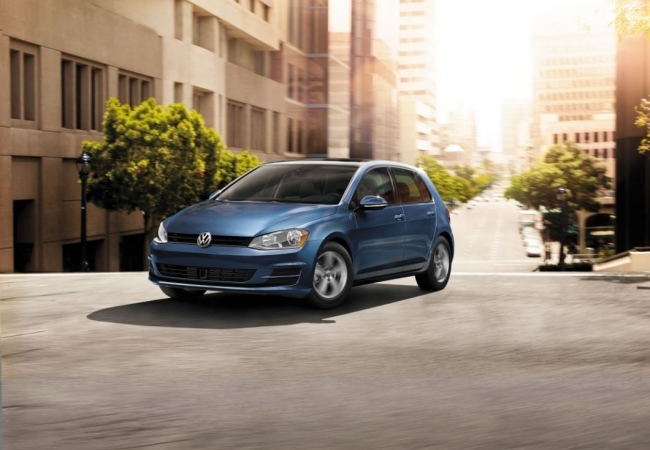 Find a new Volkswagen Golf at your local North Attleboro, Massachusetts Volkswagen dealership. View NEW Volkswagen Golf InventoryLooking for a USED Volkswagen Golf? 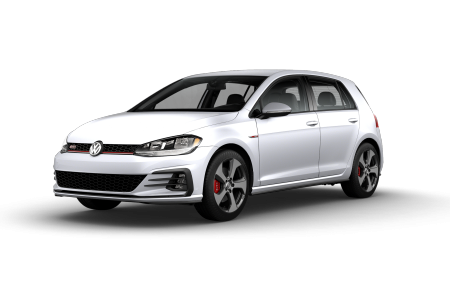 Overview The Volkswagen Golf is the ultimate urban enjoyment vehicle and it's on the lot at your local Volkswagen dealership in North Attleboro, Massachusetts. Volkswagen of North Attleboro is proud to carry this stunning product of German engineering. One part versatility and one part innovation, the Volkswagen Golf takes the traditional hatchback for a spin. Technology merges with comfort, design and craftsmanship to produce a fantastic driving experience. Come test drive a VW Golf hatchback today; It's just that good. Why Us? Volkswagen of North Attleboro is your go-to VW dealer in the North Attleboro, MA area. Jump start your car-shopping process from the comfort of home with our easy online tools. Explore our new Volkswagen inventory, get a quote, check out our used and certified pre-owned vehicles, put our finance calculator to work, and even apply for financing before ever leaving your house. When you're ready to explore your options, come visit the Volkswagen of North Attleboro team. 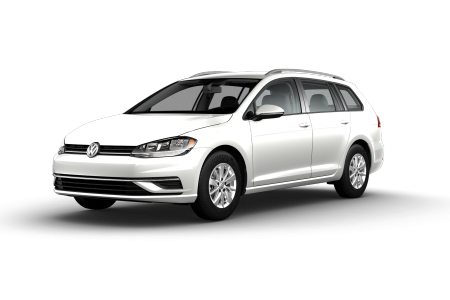 We'll help you discover the perfect Volkswagen model, trim, features, and finance package for your unique needs. 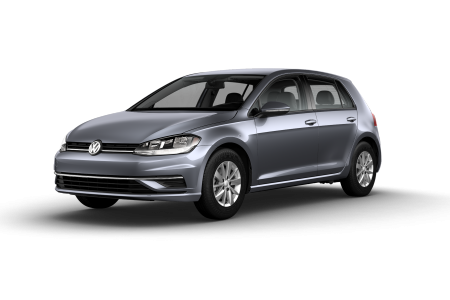 Take a test drive in the Volkswagen Golf at our Volkswagen dealership in North Attleboro, MA today! From general car maintenance to major automotive repairs, you can trust the automotive service center at Volkswagen of North Attleboro to have your back. Don't want to wait at the dealership? Don't worry. Our shuttle service and available loaner vehicles will keep you on the road. Take advantage of our service specials to save on car repairs and auto parts. For further peace of mind, take a look at the Volkswagen Care pre-paid maintenance program. Give us a call or stop by our automotive service center in North Attleboro, MA to make an appointment today.